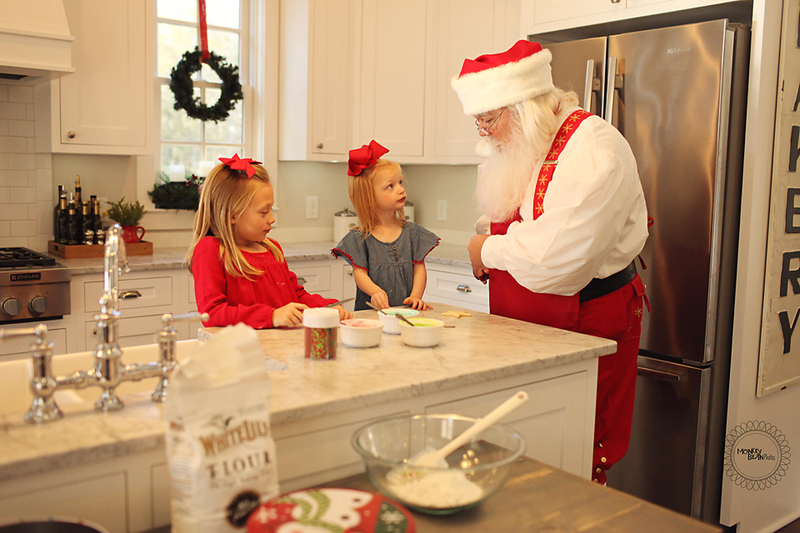 Santa Joe is pure Christmas magic and we are so glad that meeting him inspired us to start doing Santa mini sessions! Our very first were these baking minis and we are in love! They were beautiful, fun and magical---everything Christmas and moments with Santa should be!